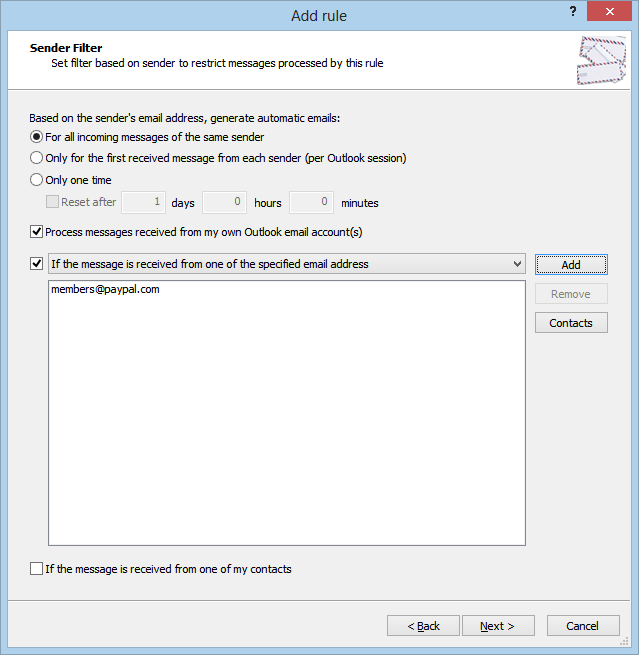 To put it simple, Outlook doesn’t know how to automatically reply to the actual payer, so all auto replies would be sent back to PayPal (members@paypal.com), making them absolutely useless. 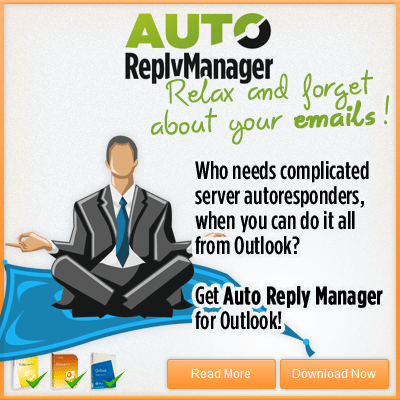 You can achieve the desired PayPal auto-reply functionality in Outlook using Auto Reply Manager, an Outlook add-in designed to setup and send automatic emails from Outlook. 5. Enter a nice PayPal auto reply text and that’s it. 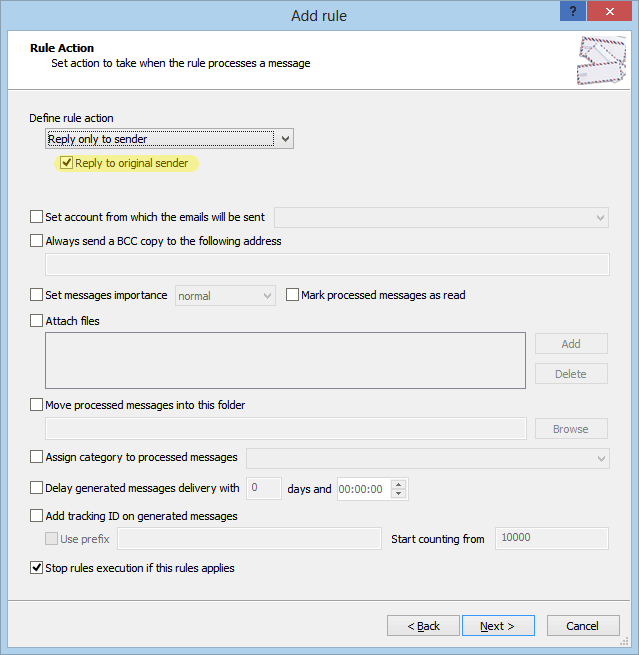 Outlook will now send automatic replies to PayPal payment emails, directly to the actual PayPal user and not to the PayPal generic account (members@paypal.com). 6. This step is optional and it applies only if you chose to insert a personalized greeting line to your PayPal payers. 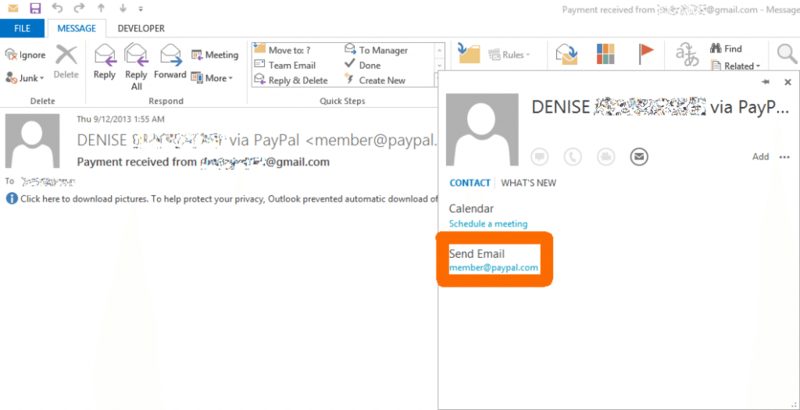 To avoid replying with greetings such as “Hi Diane via PayPal”, click on the Settings button of the Greetings area and enable the option “cleanup names”. 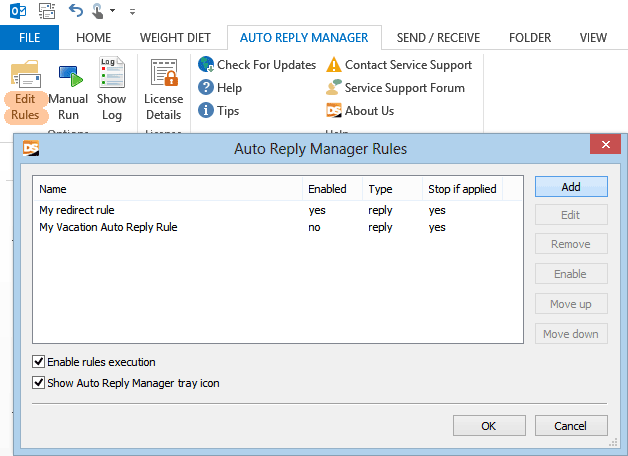 This way, Auto Reply Manager will add the greeting “Hi Diane” and it will exclude the “via PayPal” part.